Balenciaga: the brand on everyone’s lips since Myrtle Snow screamed it before being burnt alive on American Horror Story: Coven. Ok, or more likely since the 2015 appointment of Demna Gvasalia, a man who has brought everything from high fashion IKEA bags to haute windbreakers to the house. Not to discredit those before him – Alexander Wang, Nicolas Ghesquière and even founder Cristóbal Balenciaga – have all put their own spin on the oversized silhouettes we have come to expect from the house. 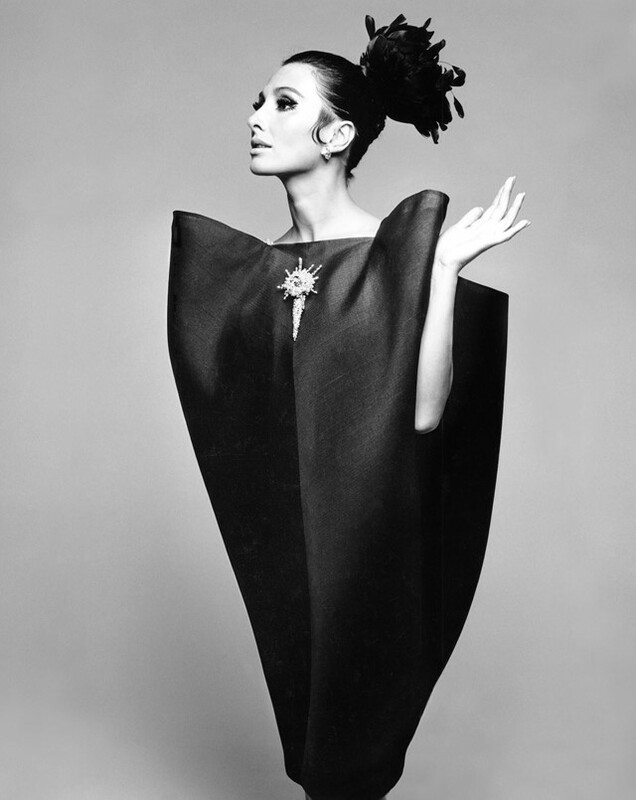 It’s all celebrated in the Victoria & Albert Museum’s Balenciaga: Shaping Fashion exhibition, which opens Saturday. Here’s what to expect. 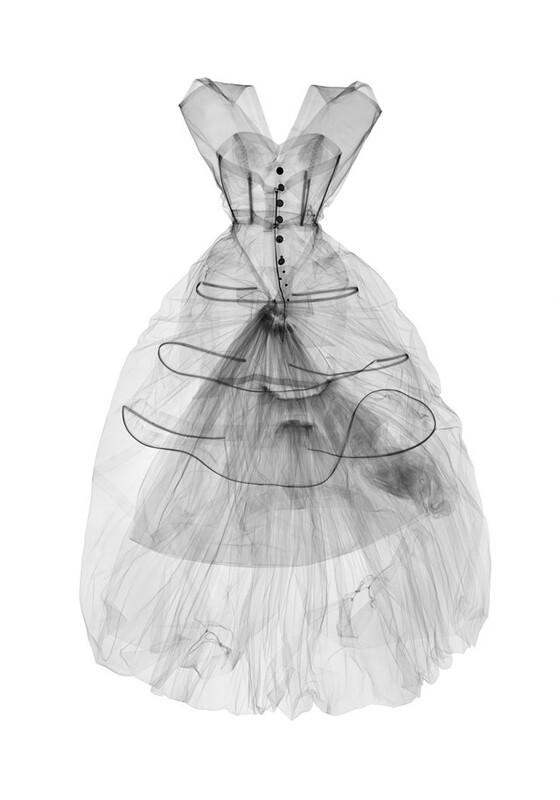 The entire downstairs floor is dedicated to an impressive archive focusing on Cristóbal’s later years at Balenciaga. Arguably his most creative period, you can spot some of the designer’s revolutionary shapes – like the sack, tunic and shift dresses. 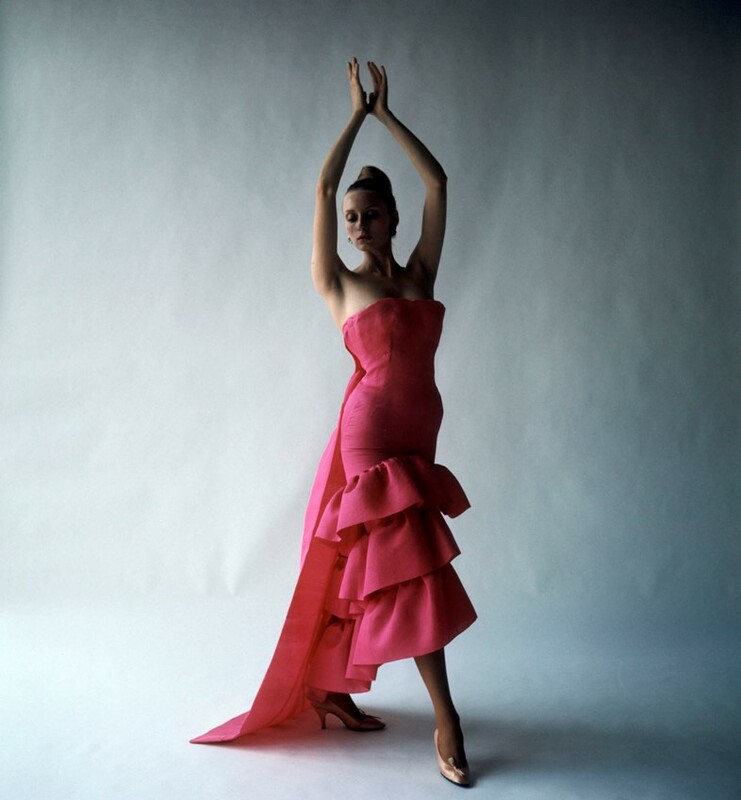 Over 100 garments and 20 hats are on display, previously worn by Hollywood stars like Ava Gardner, and 60s fashionista Gloria Guinness. As the house’s first UK exhibition, it’s the first time fans of both Nicolas Ghesquière and Demna Gvasalia can see their creations side by side. Bonus points if you spot the full (and fabulous) look 17 from the AW06 collection (the one with the hats) and the crystal adorned heels/sparkling silver turtleneck combo from Gvasalia’s debut. In a special collaboration with the V&A, artist Nick Veasey has built the first ever mobile x-ray art studio and the images from it will be displayed alongside the clothing exhibited. 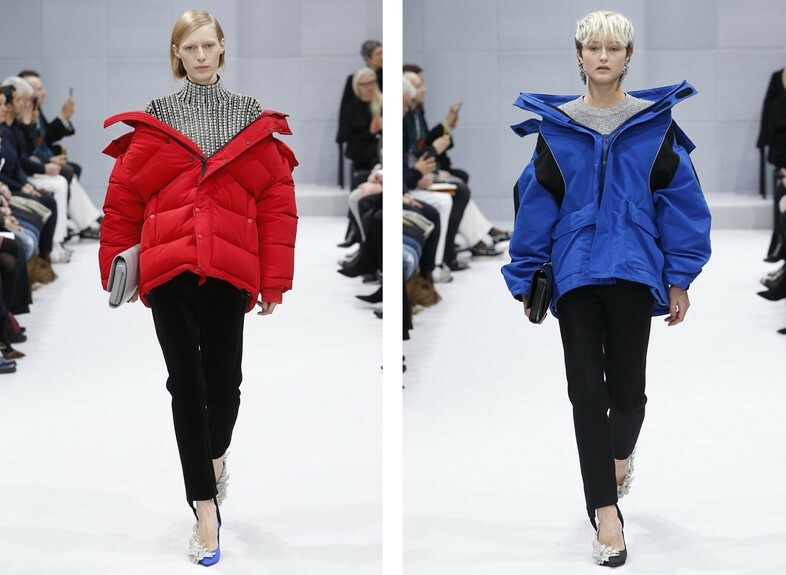 The project reveals details you might have missed, on how Balenciaga created his signature shapes as well as replica toiles created by students at the London College of Fashion.